Submitted by Angarrack.info ... on Tue, 07/09/2010 - 14:20. Submitted by Angarrack.info ... on Fri, 12/02/2010 - 20:46. Submitted by Angarrack.info ... on Fri, 12/02/2010 - 20:34. Submitted by Angarrack.info ... on Sat, 19/09/2009 - 01:27. 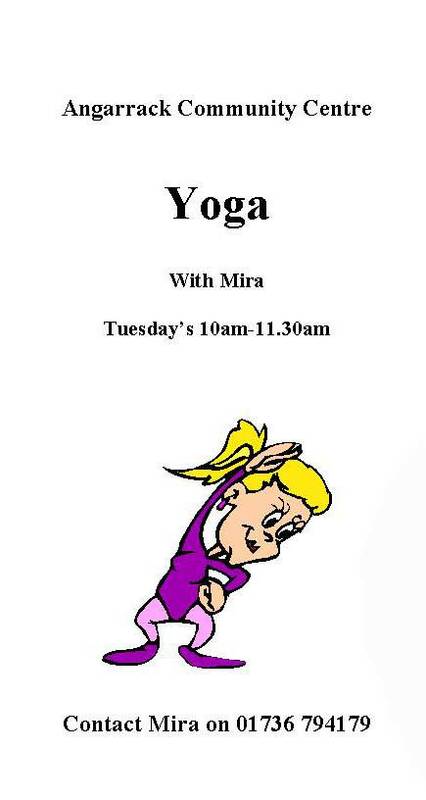 Enjoy Gentle Yoga classes with Mira Love at the Angarrack Community Centre on Tuesdays between 10 and 11.30am. Yoga teaches that the mind and body are not separate and it is established that through the practice of yoga, unconscious tensions can be released through the body leading to a balance of body, mind and spirit. 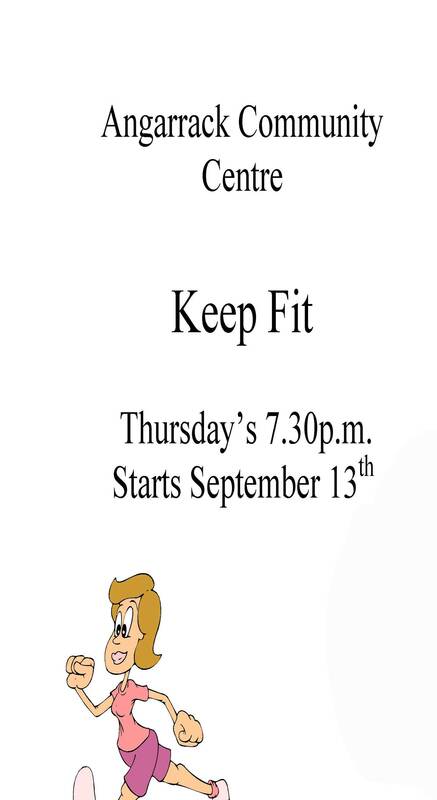 Contact Mira on 01736 719352 for more information. Submitted by Angarrack.info ... on Sat, 19/09/2009 - 01:26. Submitted by Angarrack.info ... on Sun, 06/09/2009 - 22:06. Submitted by Angarrack.info ... on Sun, 06/09/2009 - 22:04. Submitted by Angarrack.info ... on Fri, 17/04/2009 - 21:54.